This product has been discontinued. Please contact us to discuss alternatives. 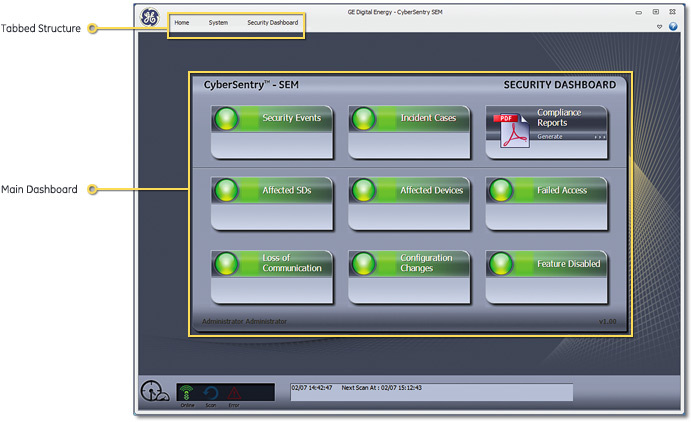 CyberSentry™ SEM Security Event Manager is GE's cyber security management and monitoring system, specifically designed to help utilities and energy intensive industrial companies manage security risks. Standing guard 24/7, CyberSentry SEM monitors for configuration changes and cyber security issues. CyberSentry SEM monitors and reports cyber security issues of grid automation and communications devices and to help utilities prove their compliance to North American Electric Reliability Corporation (NERC) standards. Manages cyber security in protective relaying and automation systems with a straightforward, yet powerful set of software tools designed specifically for power systems and grid automation experts. 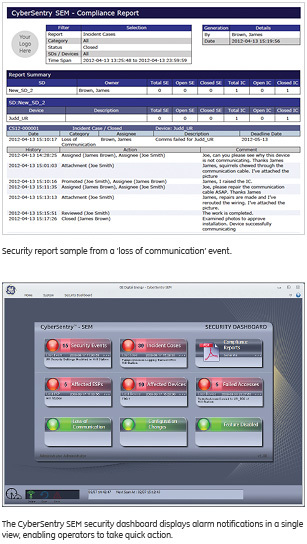 Simplifies security reporting for NERC CIP audits with easy-to-use templates and workflows that document all activity, to ensure a safe and secure system. Modernizes security logs from aging relays and other grid automation electronics, translating events into industry standard syslog format and interfacing to the latest cyber security systems to avoiding costly and premature upgrades. Shields against human errors during routine protection testing and maintenance, by raising alarms when changes to relay configurations occur, preventing costly outages. 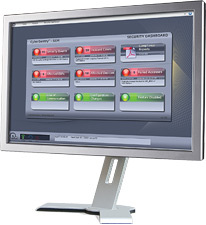 Alerts system owners to unwanted changes in devices that could occur as the result of an insider or external cyber attack.